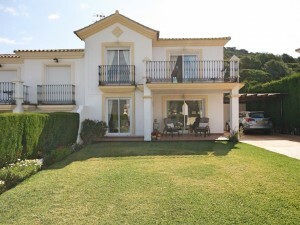 Magnificent Rustic Villa just below the village of Mijas with beautiful views. 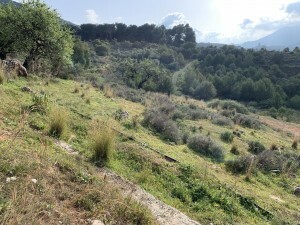 The plot has 2000m divided into two areas, one totally flat of 1000m where the house, living areas and separate bodega/wine tasting room that can be easily converted to a separate "Granny-flat". 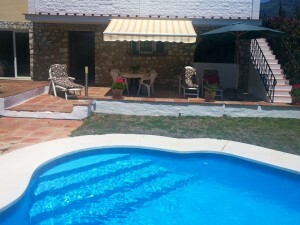 A few steps down from the pool area and you are in another 1000m area with mature gardens and an orchard with fruit trees. The house possesses a rustic charm and is very cozy while having a sense of a small hacienda. It has everything you need to live comfortably and enjoy the climate of the coast. There is a separate enclosed bodega/wine room where you can enjoy pleasant moments with family and friends or easily convert this room to a separate granny-flat. The nature lover will be mesmerized by the "bird song" always playing in the background of this little piece of paradise. 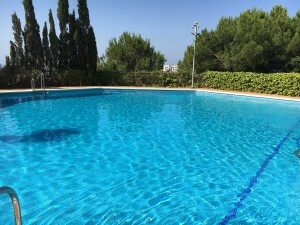 The Urbanization is secure, well maintained and is very quiet, just 5 minutes from the town of Mijas and 15 minutes from the beaches of Fuengirola. 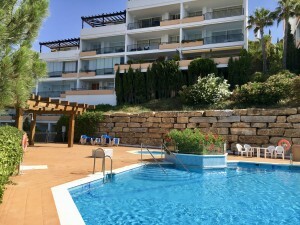 Do not hesitate to visit this little piece of paradise, you will love it for sure and proof of that is that there are not many more houses for sale in the urbanization.